Treatment of major depression; Treatment of obsessive compulsive disorder. 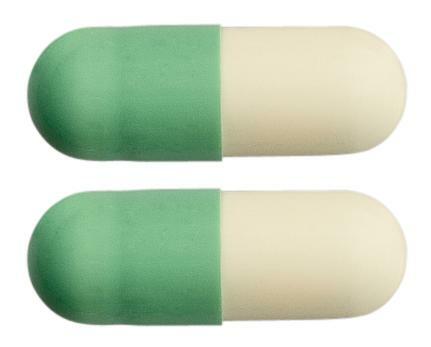 GELATIN CAPSULE (SIZE NO 3) WITH AN OPAQUE LIGHT GREEN CAP AND OPAQUE IVORY BODY, CONTAINING A WHITE, ODOURLESS POWDER. Take with food to reduce irritation and nausea.